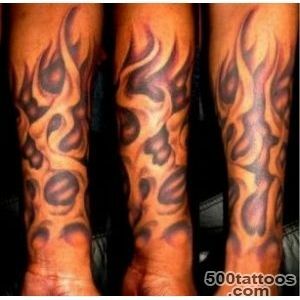 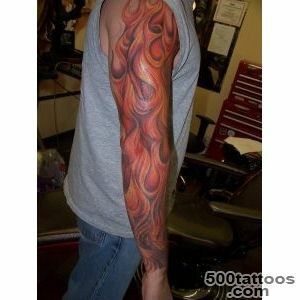 Tattoo fire as a natural element symbolizes destruction and passion . 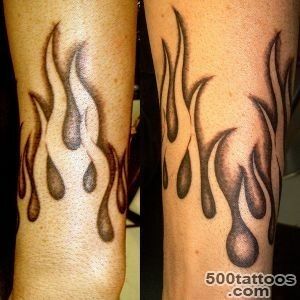 The image of fire in a candle or torch speaks of secret knowledge. 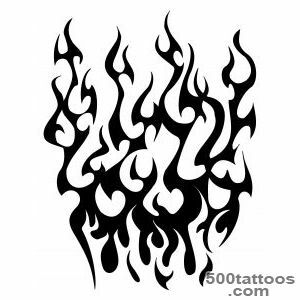 Images of fire , just as the flame is full of internal energy . 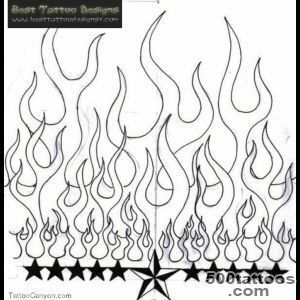 The choice of this sketch of tattoo fire speaks of flame that burns in the soul . 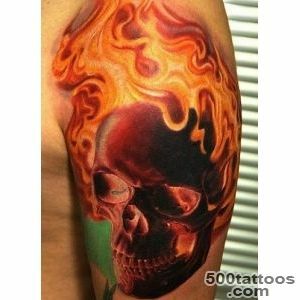 Fire - the eternal element that accompanies the life of man ,source of energy for everyday life and the flames of hell , where the souls of sinners are burned . 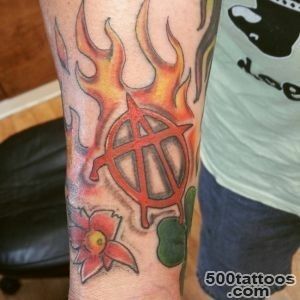 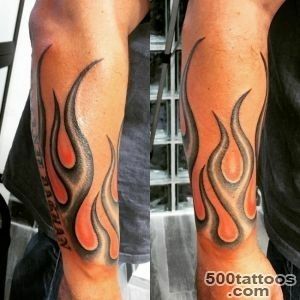 The basic meaning of the tattoo fire : destruction , passion , rebirth , secret knowledge . 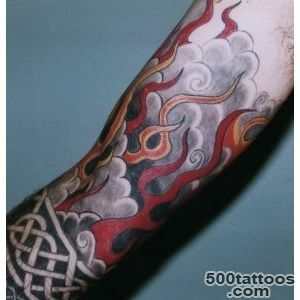 As the element of fire is uncontrollable . 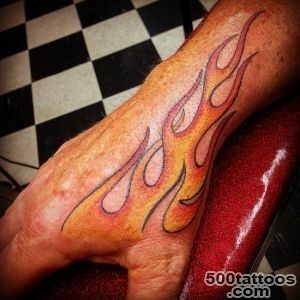 Like a flame that warms the hearth , the fire - a good start , a source of light and heat.Similarly, in the image of " wild " natural flame symbolizes the unbridled destruction. 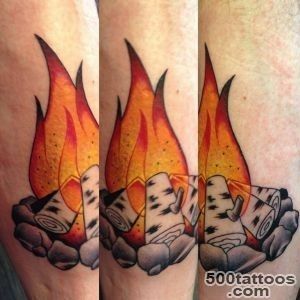 The flame , which a man subdued and limited scope of the candles , fire , torch - a sign of light and warmth , comfort, and hope. 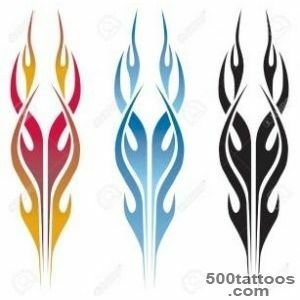 Lit soul , burning cheeks, warm heart - all these phrases immediately clear , although it is quite abstract and impossible concept.The image of the heart , hugs the fire - a sign that can be interpreted as intolerable mental anguish or the everlasting burning and loyalty to their ideals . 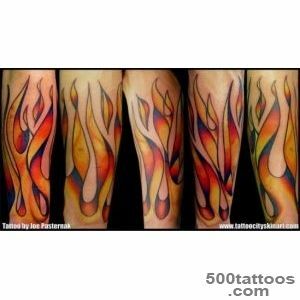 Fire empowers burn all evil and alien life. 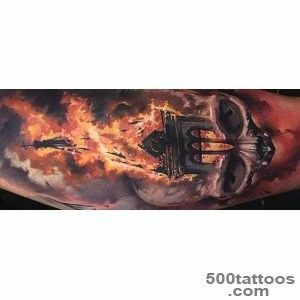 Place freed from evil purifying flames , ready for a new life . 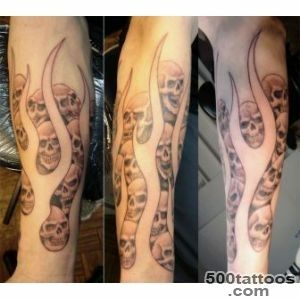 Secret knowledgePrometheus Flames in philosophy has become a symbol of knowledge, learning and the world. 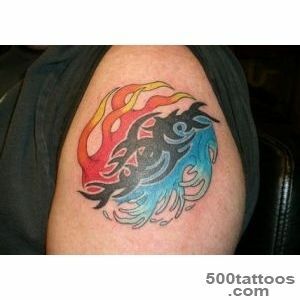 Man , endowed with the light of knowledge can mark yourself familiar fire . 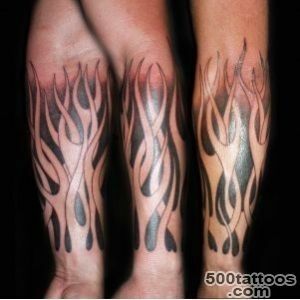 But the fire has to be domesticated by man - the flame of a candle or a torch . 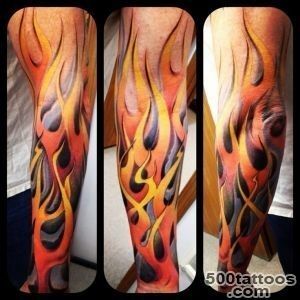 Fire has a mystical significance . 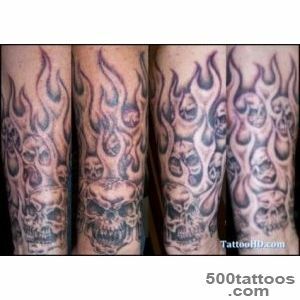 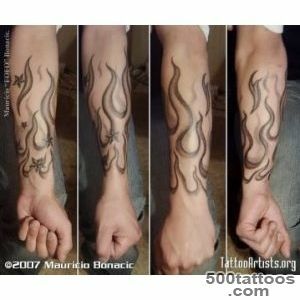 All religions and mystical teachings recognize the crushing and cleansing power of fire .Tattoo fire is rarely used in its pure form , most fire complements the main image , giving it a whole new meaning . 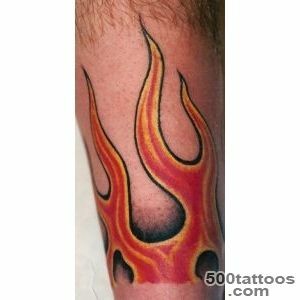 Fire in the tattoo is always a symbol of intensity, movement and power. 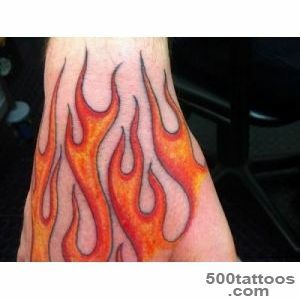 For example , a car in flames , is furious uncontrolled and uncontrollable movement . 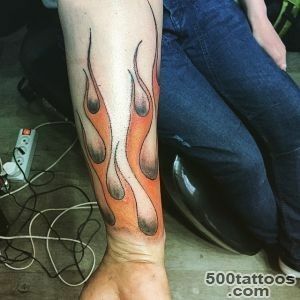 The flames that engulfed an object or an animal ,It gives it in addition to the energy and motion of a negative sense - it is a destructive force , irresistible passion or flames of hell , which burst into everyday life . 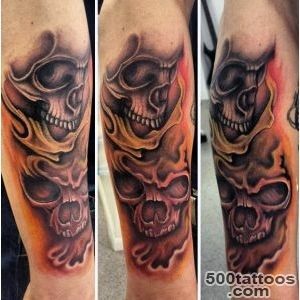 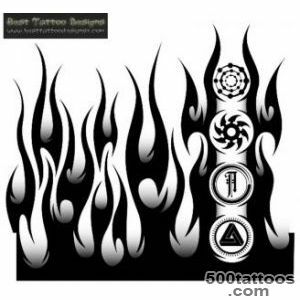 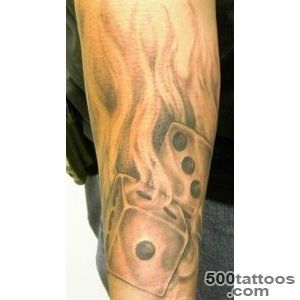 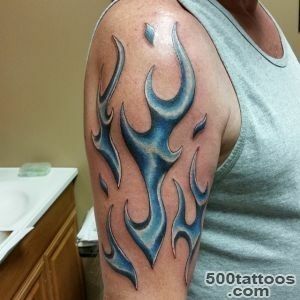 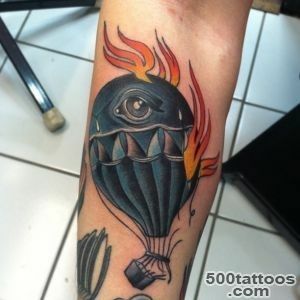 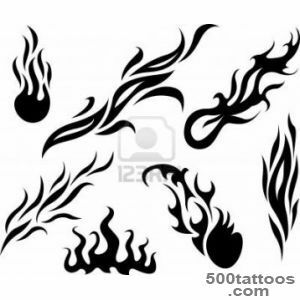 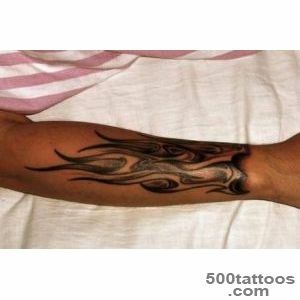 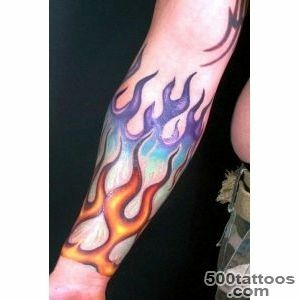 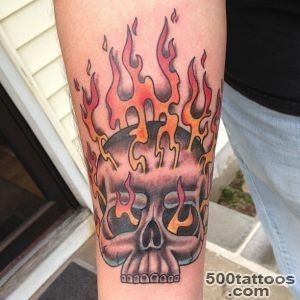 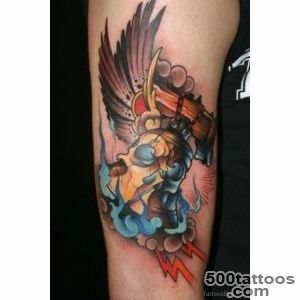 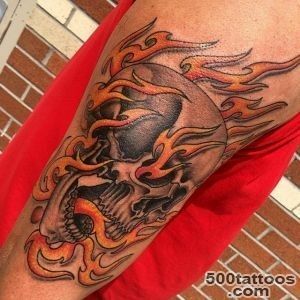 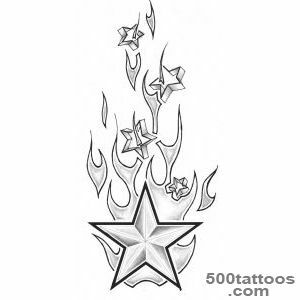 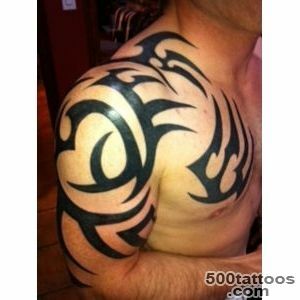 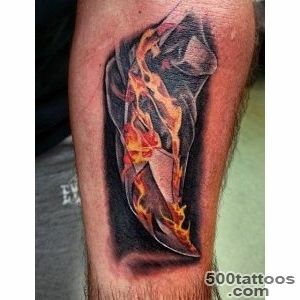 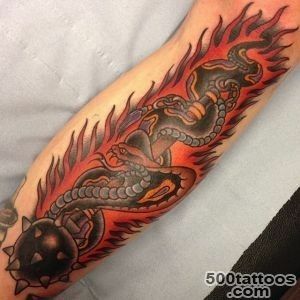 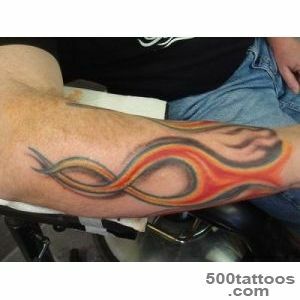 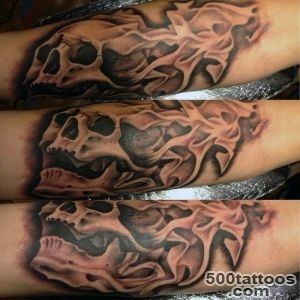 But the sketch of a tattoo with the element of fire always looks bright and attracts attention . 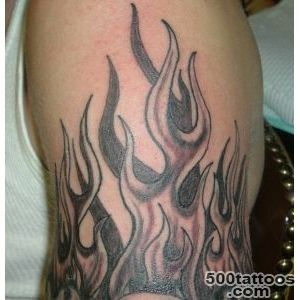 The value of fire in the tattoo depends on its location and related subjects .Burning heart - mental anguish . 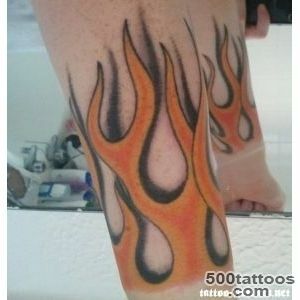 Burning legs - a symbol of fast motion . 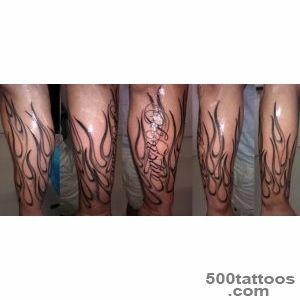 Flames in the groin - the irrepressible sexuality. 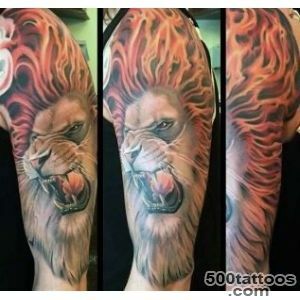 Animal flames - symbolizes aggression , rage . 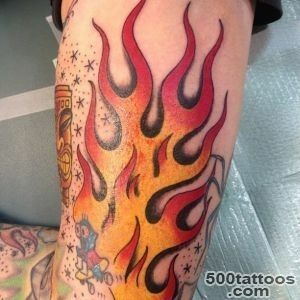 The subject , in flames - symbolizes the taboo and depravity , communication with Hellfire . 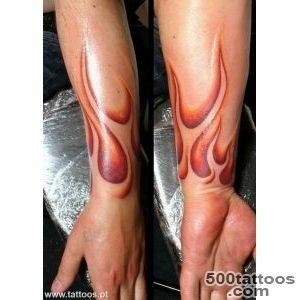 The fire in a candle or torch - secret knowledge .The image of fire in the tattoo says about the fiery energy of the owner . 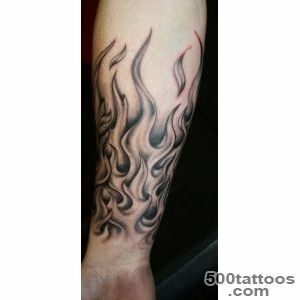 Fire can mean burning soul ideals and infernal destructive passion .